Portobello, Scotland, UK. 28 May, 2018. 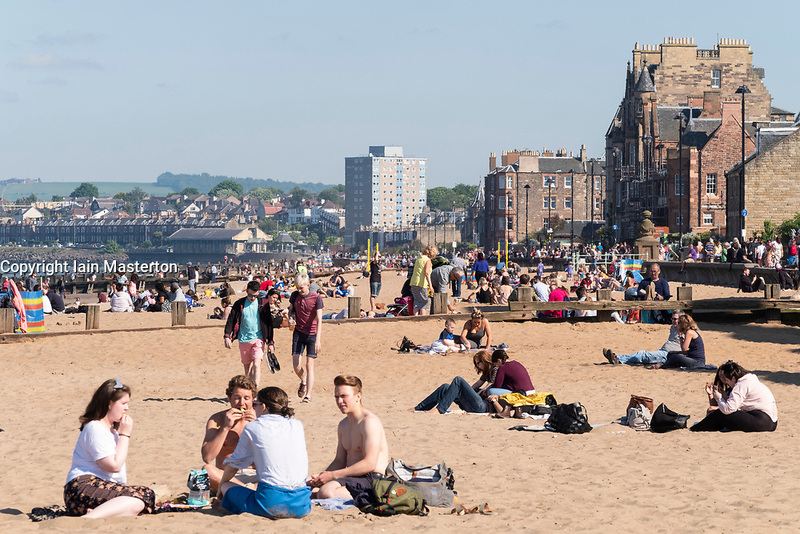 Sunny warm weather on a Bank Holiday Monday brought crowds to the beach at Portobello outside Edinburgh.